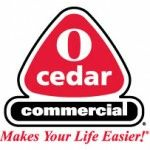 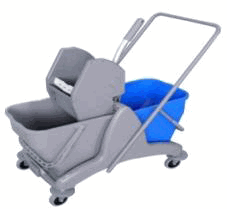 Implementing a commercial floor cleaning and maintenance plan is essential to saving your business money on labor and supplies for the long term. 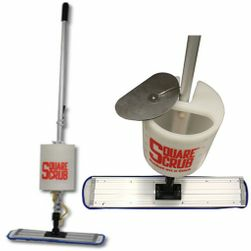 The right commercial floor cleaner and equipment makes a huge difference in getting floors clean and ready for use quickly. 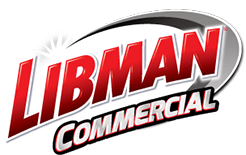 1877FloorGuy has reliable commercial cleaning supplies, including commercial mops by Libman and O-Cedar, designed to thoroughly slough away dirt, ice, snow and mud that can compromise the quality of the floor and its finish. 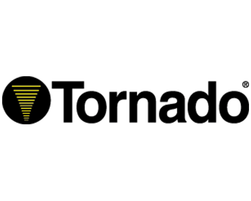 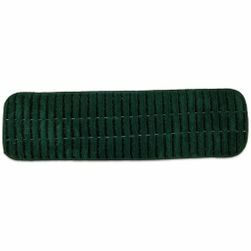 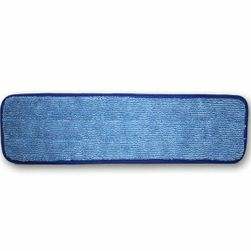 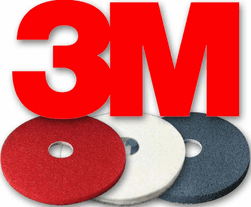 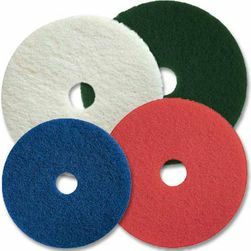 We have commercial mop pads and mops in several options to meet your specific needs and floor type. 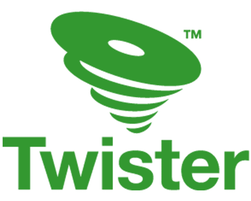 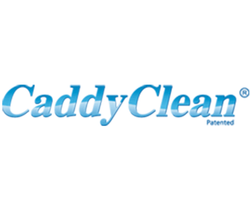 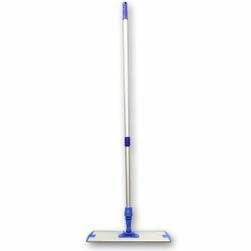 We recommend the use of tab-frame mops and soak-and-discard buckets in environments like hospitals or hotels, and machine washable loop-end mops (also called "string mops") in environments with heavy foot traffic in conjunction the right commercial floor cleaner. 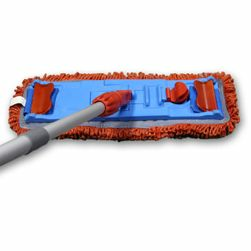 Loop-end mops are tail banded, which makes them more efficient than cut-end mops, and they're machine washable for sustainability and longevity. 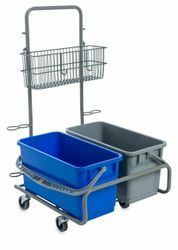 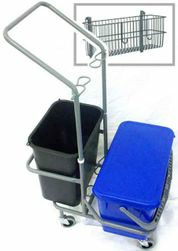 Mop buckets are available in a range of styles and sizes, including two-bucket systems, pad soaking bins and more. 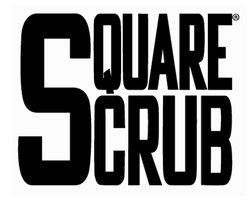 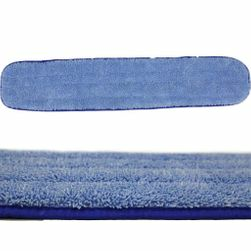 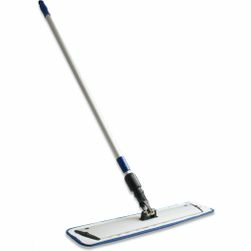 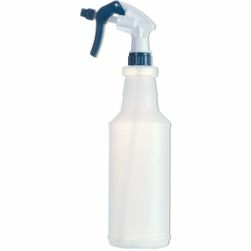 Some commercial and janitorial mops, like microfiber scrubbing mop pads, may be used to help lift scuff marks. 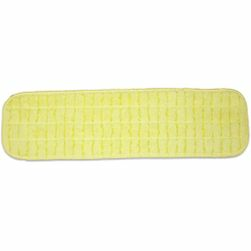 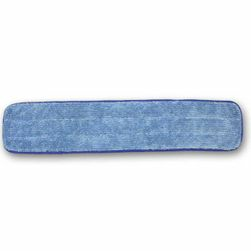 Select color-coded mop pads in situations where you need to designate areas of use and minimize cross contamination.